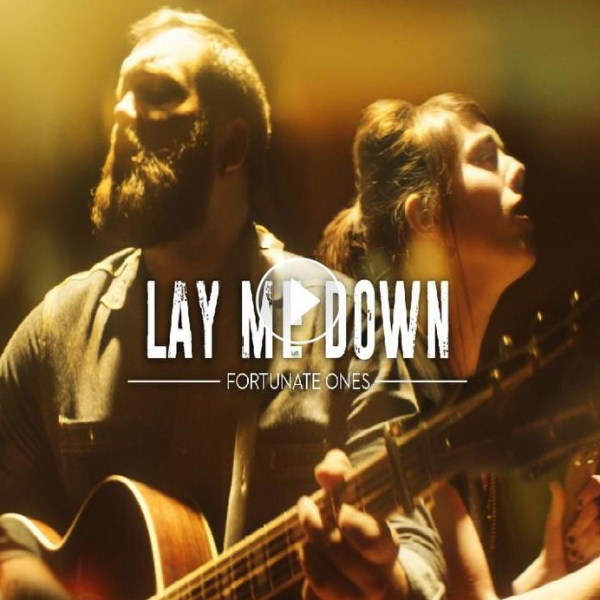 Fortunate Ones shot a new music video for “Lay Me Down” in Toronto. 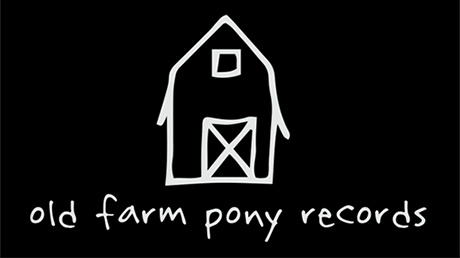 It was the project that was born from the MuchFact Award they received via the JUNO Master Class program. Produced and directed by Brought To You By and premiered on US online magazine The Bluegrass Situation.